It might be hard to believe, but synthetic marijuana (also known as “bath salts”) is actually more severely punished in New Jersey than its organic namesake, marijuana. You could actually face more jail time for possession of synthetic marijuana than for possession of actual marijuana. 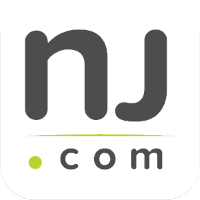 That’s because New Jersey lawmakers are acutely aware of the prevalence and popularity of these “designer drugs” among young people – and they are not happy about it. As a result of the harsh punishments imposed by the state legislature, you could end up spending significant time in prison if you are convicted. Moreover, you will be left with a serious drug crime conviction on your permanent record. This is the sort of thing that could haunt you for the rest of your life. The Tormey Law Firm has the experience and the expertise needed to beat your synthetic marijuana charges. We have represented countless college students and adults charged with synthetic marijuana possession and synthetic marijuana distribution in Newark, Caldwell, and everywhere else in Essex County. In fact, our drug crime defense team includes a former municipal and county prosecutor, so we know exactly how the prosecutor will think in your case. Contact us today at 201-654-3464. One of our skilled attorneys will look over your file and determine the best way to win your case. N.J.S.A. 2C:35-10.3a prohibits a person from knowingly obtaining or possessing bath salts. Importantly, the law also applies to adulterants, dilutants, and cutting agents, all of which can affect the total weight of the drugs and lead to elevated charges. 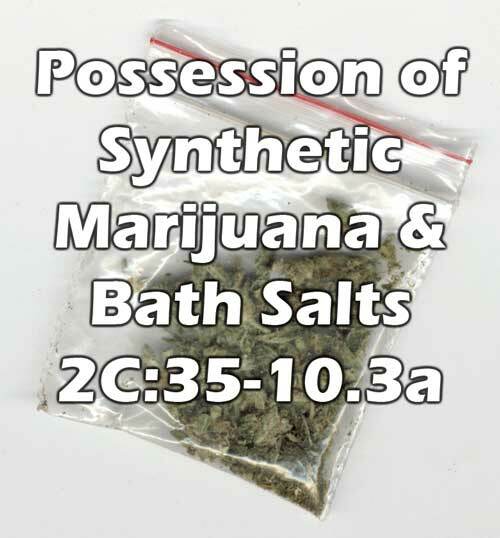 If you are found in possession of bath salts, or synthetic marijuana, you can be charged with a felony-level offense. This means that you will have to appear in Essex County Superior Court in order to answer the charges. Although the penalties for possession of bath salts can be severe, neither charge carries a presumption of incarceration. This means that an experienced lawyer might be able to help you avoid prison by getting you a non-custodial sentence, such as probation or Pre-Trial Intervention (PTI). The skilled criminal defense lawyers at the Tormey Law Firm understand the nuances of New Jersey drug law. We can fight your synthetic marijuana possession charges and ensure that your future remains bright. Call us today at 201-654-3464, or email us to schedule a free consultation at our office in Newark, NJ.